It’s one of those moments in the life of a Pacific Northwest resident that everyone remembers — where they were, what they heard, what they thought it was. I was only a few months old when Mount St. Helens erupted on May 18, 1980 but from 500km away, people (like my mother) recall hearing the blast and even dusting ash off of their cars. 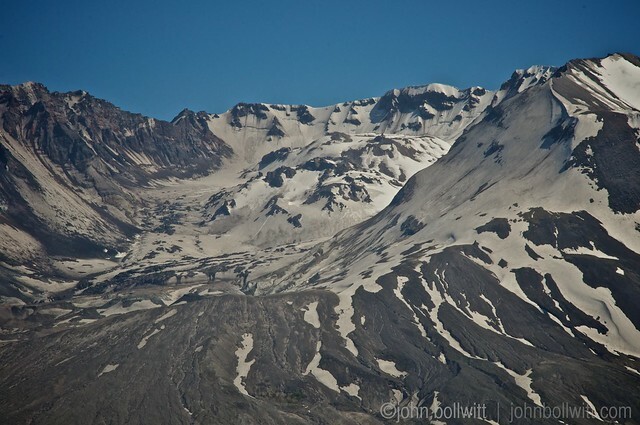 I have seen documentaries over the years and have even blogged about the anniversary of the eruption several times, however I had never been to Mount St. Helens National Volcanic Monument until just this month when John and I stopped in on our way from Vancouver to Vancouver. 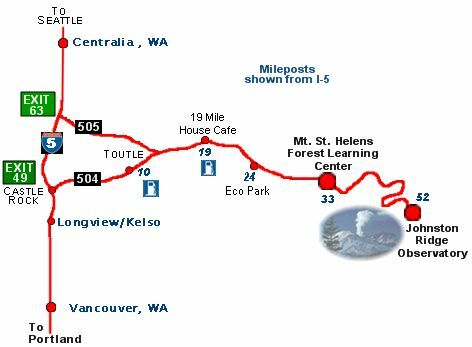 We stayed overnight in Seattle and set out in the morning, plotting our course to Vancouver, Washington with a scenic detour just before Castle Rock so that we could get to Mount St. Helens. Heading straight down the I-5 for about 2 hours, we turned at Exit 49 and took Highway 504 (Spirit Lake Hwy) all the way to the end of the line. When you first exit the interstate you wind through what resembles cottage country. 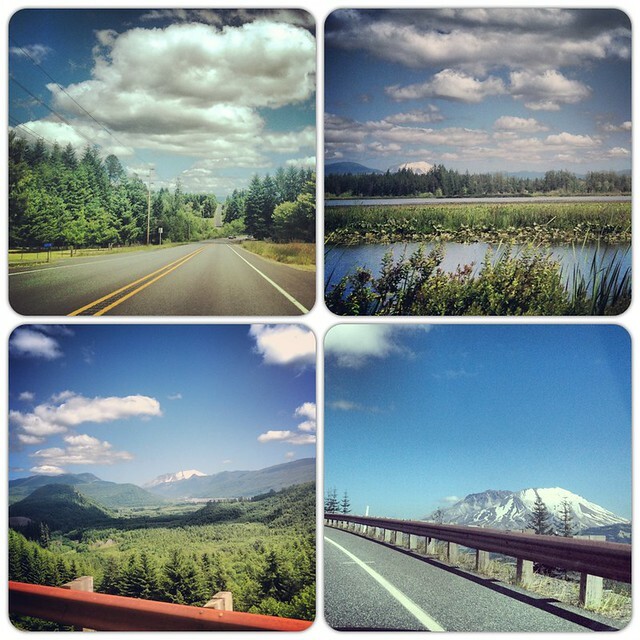 Lush green properties, RV Parks, rushing rivers and tree-lined twists and turns in the road. 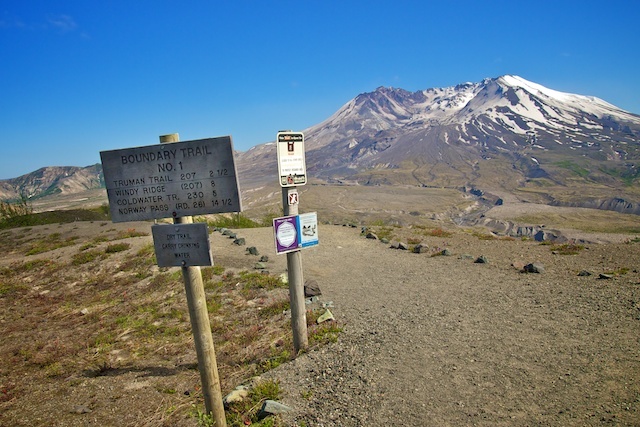 You gradually ascend as the road gets wider and the views change from marshy lakes and meadows to sweeping panoramic vistas, getting up to 3,000ft. Patches of perfectly symmetrical Noble Firs stand tall along sloping mountain ridges and then the snow-covered dome of the volcano appears and disappears, playing Peek-A-Boo as the road winds up and up. Information signs point out lookouts and visitor centres including the viewpoint at Castle Lake which would be great for a photo op. 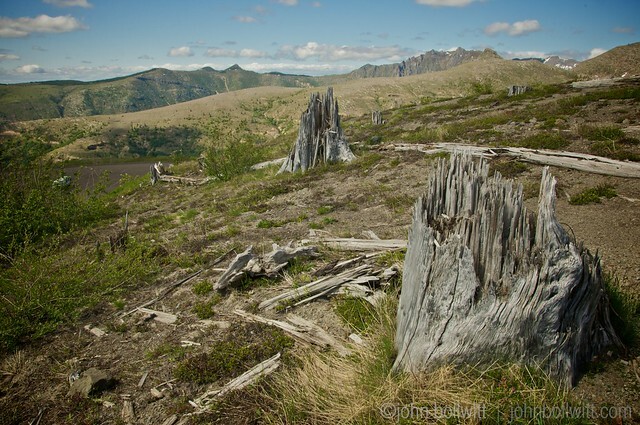 The Mount St. Helens National Volcanic Monument is within the Gifford Pinchot National Forest and managed by the USDA Forest Service. 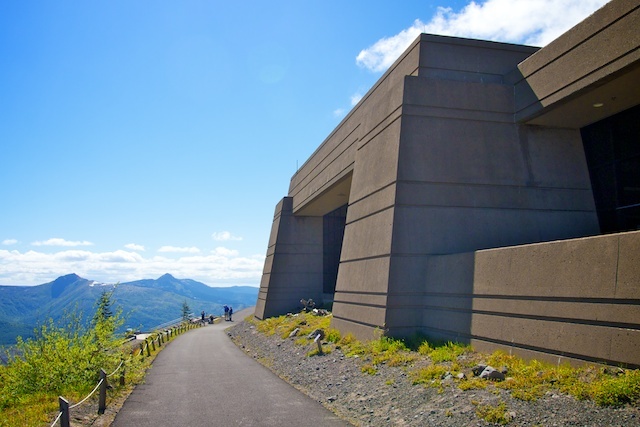 The Monument was established in 1982 to designate 445 km2 (110,000 acres) around Mount St. Helens for research, recreation, and education. 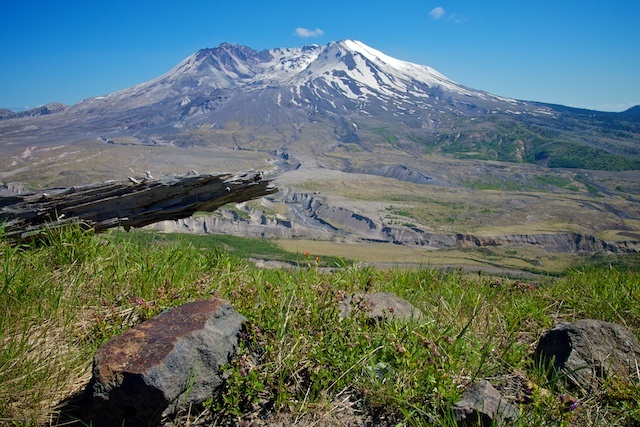 During the past 4,000 years, Mount St. Helens has erupted more frequently than any other volcano in the Cascade Range. 1792: Captain George Vancouver named the volcano for Britain’s ambassador to Spain, Alleyne Fitzherbert, also known as Baron St. Helens. 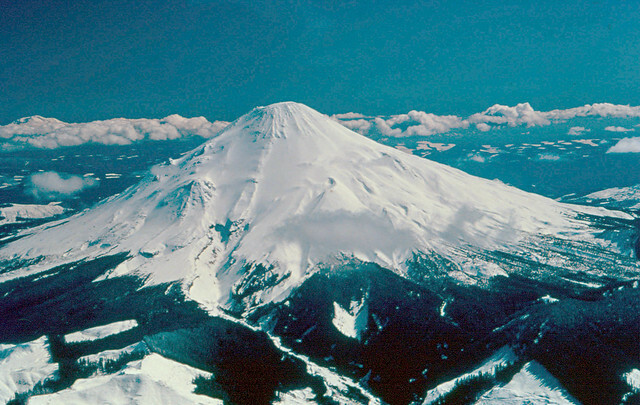 March 20, 1980: A magnitude 4.2 earthquake signaled the reawakening of the volcano after 123 years. 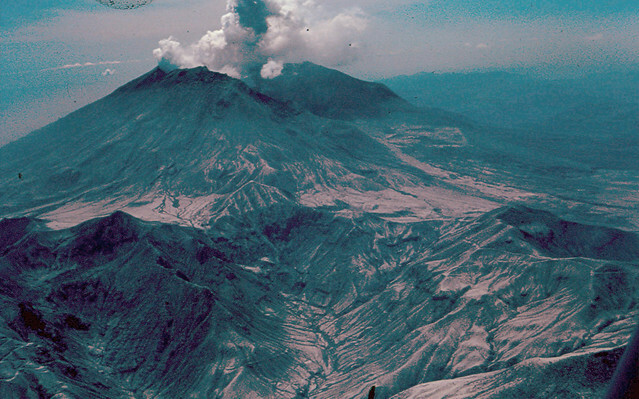 Spring 1980: Rising magma pushed the volcano’s north flank outward 5 feet per day. Morning of May 18, 1980: The largest terrestrial landslide in recorded history reduced the summit by 1,300 feet and triggered a lateral blast. Within 3 minutes, the lateral blast, traveling at more than 300 miles per hour, blew down and scorched 230 square miles of forest. The volcanic ash cloud drifted east across the United States in 3 days and encircled Earth in 15 days. 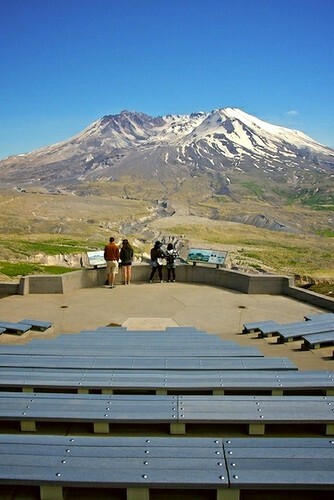 The May 18, 1980 eruption was the most economically destructive volcanic event in U.S. history. Small plants and trees beneath winter snow, and roots protected by soil, survived the May 18, 1980 eruption and now thrive. 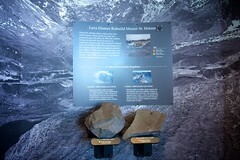 During the 1980 to 1986 and the 2004 to 2008 eruptions—Lava oozed onto the crater floor, building domes taller than the Empire State Building and restoring 7 percent of the volume lost in 1980. 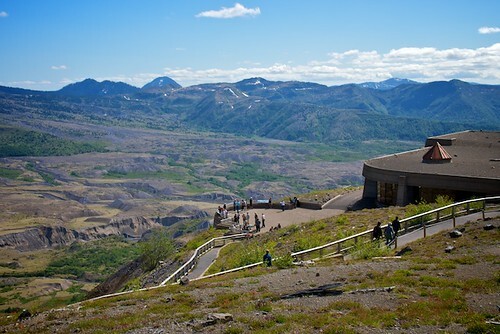 The two top recommended visitor centres are Johnston Ridge Observatory ($8 per person, well worth it) and the Mount St. Helens Forest Learning Center (free admission). 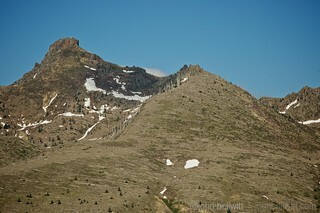 We decided to go all the way out to Johnston Ridge, at the very end of the road. The parking lot was fairly busy, spotted with trucks, cars, and a food truck with some road trip snack essentials but when we exited our vehicle the haunting wind was the only sound we heard. 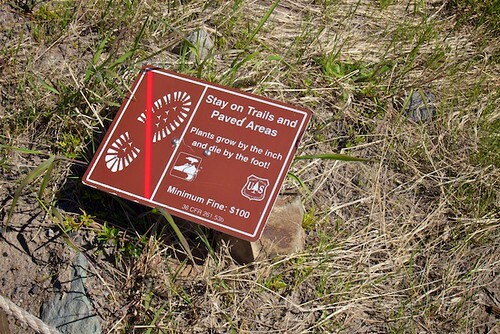 Signs along the gravel path that connected the lot with the observatory noted that we should have a National Parks Pass for this location and that it could be purchased inside the highly reinforced, bunker-like building. We made a bee-line for the cashier inside the building and paid $8 each for a wristband that gave us admission to the observatory (including exhibits, talks, and movies) and access to the hiking trails. Feeling like I was on a school field trip, I couldn’t wait to soak up the information that was presented within the observatory — I love feeding my brain and learning about Pacific Northwest history. 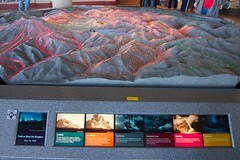 There was a large interactive relief map in the center of the main exhibition hall that told the story of the eruption and lit up the path of the landslides, lateral blast, and lava flow chronologically. Kids played with interactive quizzes and informational boards that had flaps and panels to shift and lift. 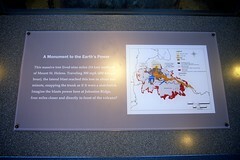 A large tree trunk in the middle of another room bent at a 90 degree angle, demonstrating the power of the eruption’s lateral blast and photography on the walls told the story of those who were in the area on May 18th. Some shared their personal accounts, and others shared the tragic tale of friends who went out in the forest that day and never returned. March 28, 1980: Before the eruption. Photo: DNR by Washington State Department of Natural Resources. 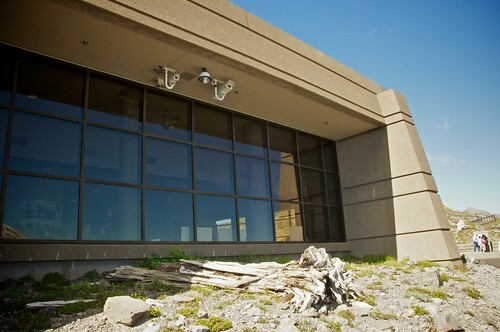 Once you have browsed the inside of the Johnston Ridge Observatory, you can head outside for guided tours, talks, and demonstrations. You can bring your hiking shoes for some of the longer trails otherwise the main pathways around the observatory are paved or have packed gravel, and there are some shorter loops that bring you right back down to the parking lot. 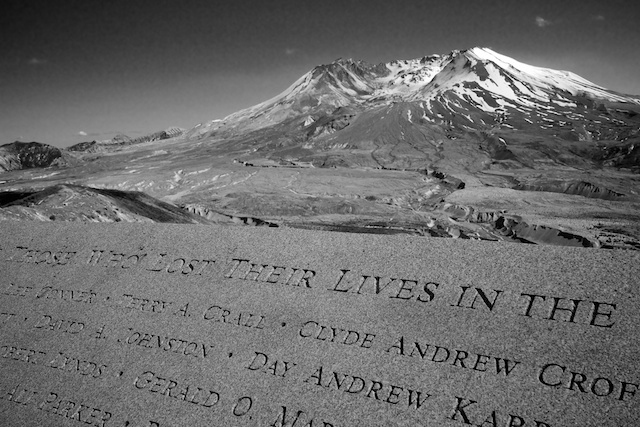 We walked up to a higher path that looked back down at the observatory, and winded around to find a dedication to the 57 people who lost their lives in the eruption. They were loggers, campers, reporters and scientists, and some were never found. The experience all-in-all is pretty overwhelming. At first you feel in awe of the natural beauty, panning around to absorb the splendour of this spectacular mountainous area with a lake and river in the distance. Then, as silence sinks in and the wind howls you get a chill. You look over at thousands of trees on a ridge that are completely horizontal, as though they were blown down like dominoes that never connected. They have sat there for 30 years, lifeless, grey, and still. I snapped back quickly as a squirrel came bounding over a log and I realized there’s so much life emerging from this devastation. Orange and purple flowers sprout near the path, trees are growing again, and gradient green grasses and plant-life are creeping closer and closer to the crater. 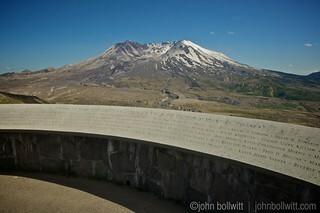 When planning your trip, the official Mount St. Helens National Volanic Monument website has all you need. 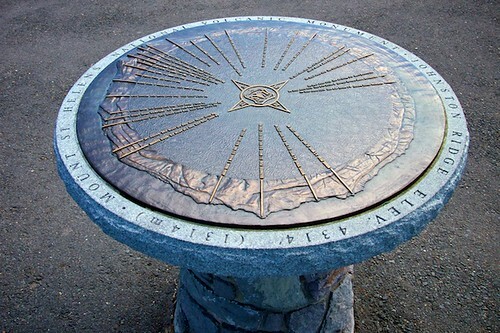 It does take about 60-90 minutes (depending if you stop at lookouts) to get to the Johnston Ridge Observatory from I-5 so it’s better suited for a full day excursion. We did it in a quick trip between Seattle and Vancouver (Washington) and stayed about 2 hours but we would have spent much more time there to do a hike if we could. 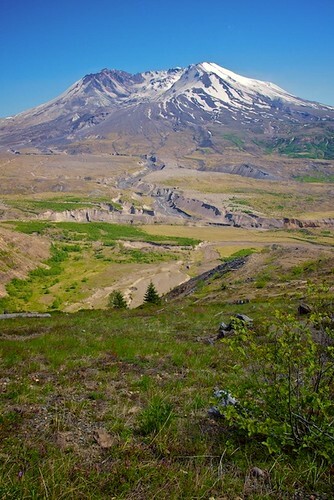 From home, you can check out the live Volcano Cam, and follow Mount St. Helens updates on Twitter, Facebook. 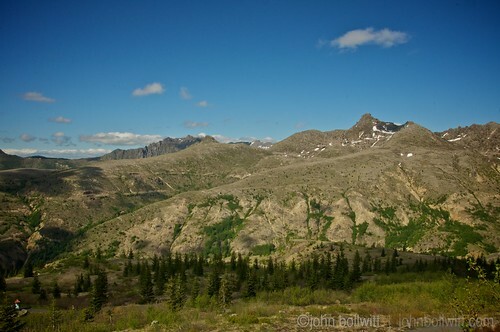 Photos in this post are all by John Bollwitt and me except for the archive images from the Washington State Department of Natural Resources. I was camping in Osoyoos that long weekend. I was 19 yrs old. Like you say, I remember all of the thick dust allover the cars and such. The sky went so dark and the winds were so strong. I have a great photo of one of my friends walking down the street, she had long blonde hair and it was a flying twirl all around her. I will never forget it. Thanks for this story. The other side of the mountain deserves mention. It takes a few hours to drive to the south side from the north side but some of my family’s fondest moments were walking through the lava-tube caves and among the lava boulders and petrified trees. Nicely written piece Rebecca… nice mix of personal & factual. 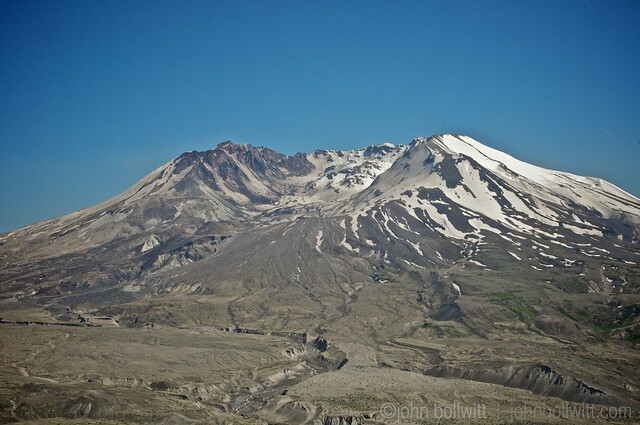 I think the thing that grabs my attention most about Mount St Helens is that it’s still a very active volcano… and it’s growing again! The moonscape-y scenes of “desolation with nature just starting to reclaim things” remind me of the scenery on the #3 at the Frank slide.